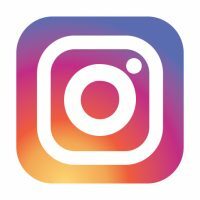 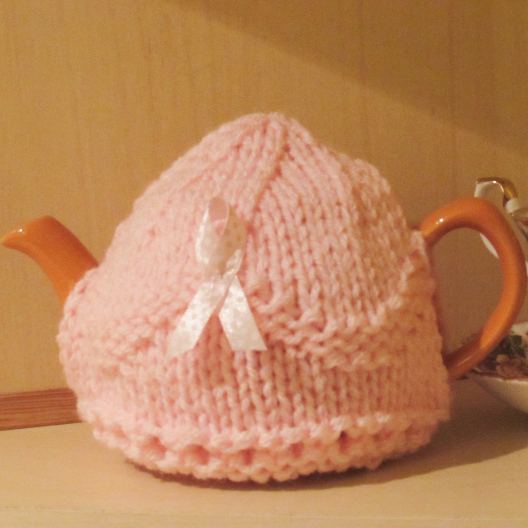 This page contains free tea cosy patterns that have been designed by TeaCosyFolk especially for charities and fund raising. 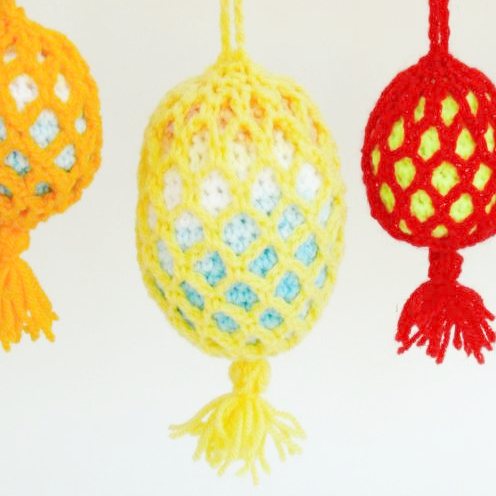 The patterns are free for you to use, but we would like you to consider donating a small donation to the charity in exchange for the free patterns. 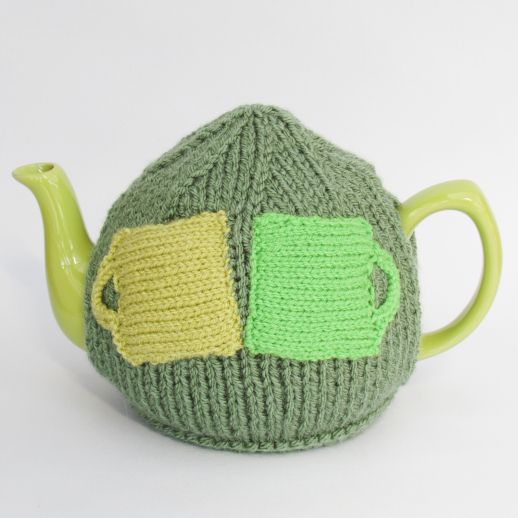 To Get your free tea cosy knitting pattern, simply fill in the form opposite and you will be taken to the access page where you can download all of the patterns. 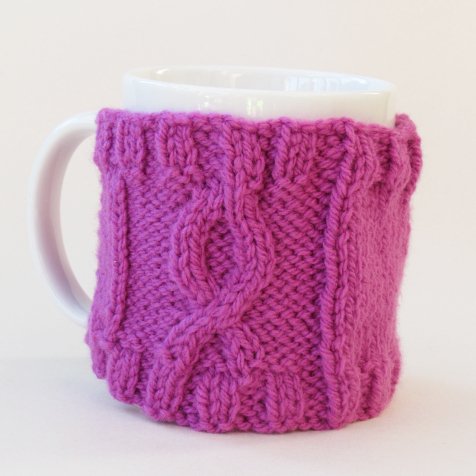 You may sell or auction off tea cosies knitted from this pattern to raise money for any charity, but it strictly should not be used for commercial gain. 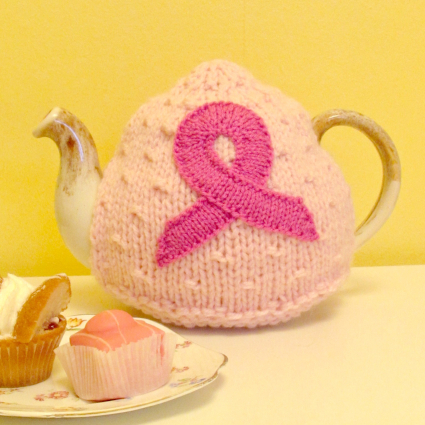 If you are a charity in need of a tea cosy design to raise funds and awareness, please contact TeaCosyFolk.